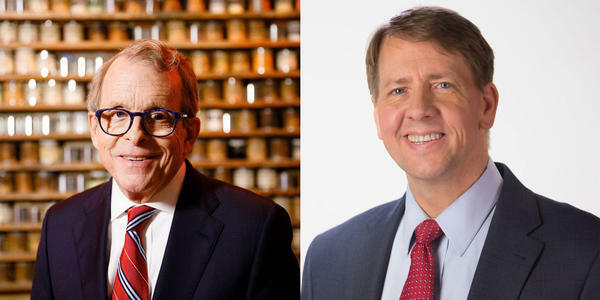 Mike DeWine (R) and Richard Cordray (D) will face off in the first gubernatorial debate on September 19. The University of Dayton will host the first gubernatorial debate between Democrat Richard Cordray and Republican Mike DeWine. "The University is honored to be selected to provide a venue for civil discourse about issues facing our state and excited about the opportunity to showcase the University of Dayton statewide," University of Dayton President Eric F. Spina said in a written statement. "We warmly welcome these distinguished candidates for governor to our campus and are looking forward to hosting this historic event with Cox Media Group Ohio, our presenting media partner." No public tickets will be available for the invitation-only live event. The debate will be broadcast live on television and radio stations statewide. It’s the first of three such debates this election season. 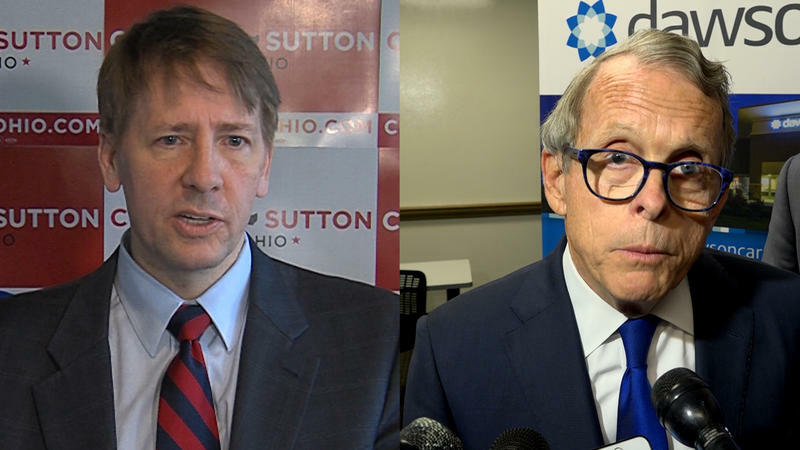 DeWine and Cordray are expected to face off again October 1 at Marietta College, and October 8 at Cleveland State University. The UD-hosted debate is set for 7 p.m., Wednesday, Sept. 19, at Daniel J. Curran Place on the UD River Campus. For more information about the debate, visit UD's website. 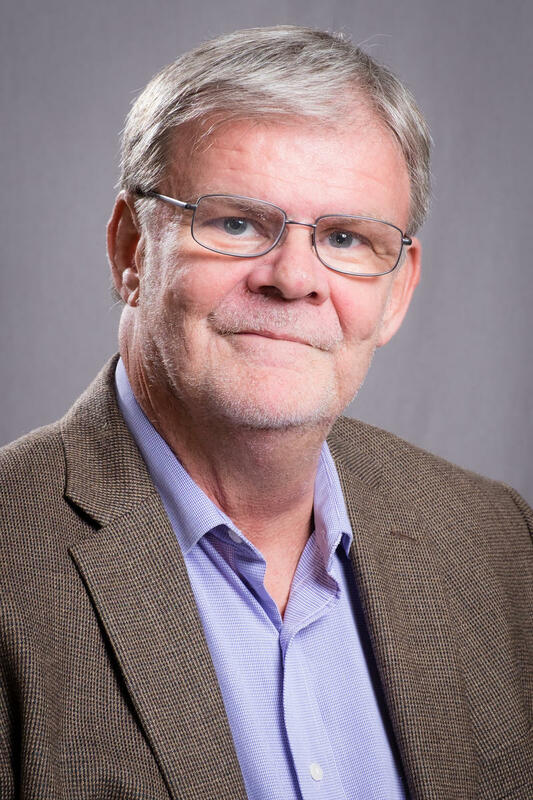 WVXU politics reporter Howard Wilkinson talked Monday morning with News Director Maryanne Zeleznik about the Ohio governor's race between Democrat Richard Cordray and Republican Mike DeWine and how close a race it is likely to be - despite DeWine's money advantage.